Hills Veterinary Surgery was established in 1972 by Tony and Carol Hill and has remained a family run business with their daughter, Fiona, joining in 2003. We are now a team of 6 vets who, together with our practice manager, nurses and receptionists, offer a personalised and friendly service to you and your pets in our recently renovated and fully modernised facilities. 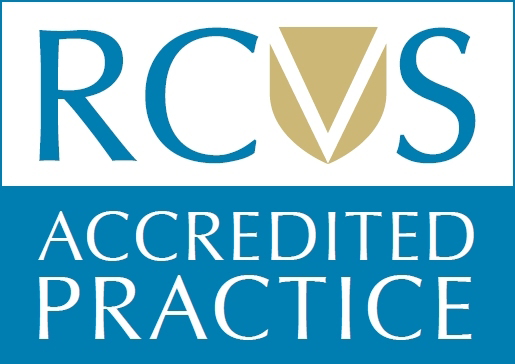 We are excited to have completed a vigorous inspection process and to have been accredited under the Royal College of Veterinary Surgeons Practice Standards Scheme, see http://www.rcvs.org.uk/practice-standards-scheme for more information. We are also on the rabbit friendly vet list through the Rabbit Welfare Association and Fund, click on http://www.rabbitwelfare.co.uk/resources/?section=veterinary.html for more details.